On June 30, Vladimir Putin cancelled the ban on charter flights between Russia and Turkey. 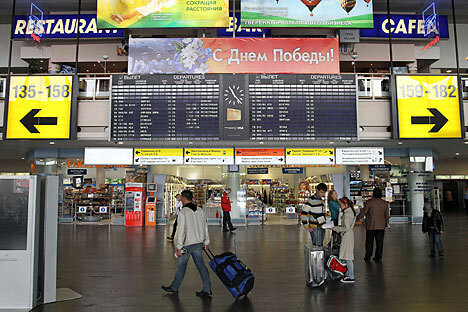 Russia’s cabinet of ministers is addressing the issue of resuming charter flights to Turkey, Head of the Federal Agency for Tourism Oleg Safonov said in an interview aired by the Rossiya-24 TV news channel on July 8, adding that flights may be resumed shortly. On June 30, Russian President Vladimir Putin cancelled the ban on charter flights between Russia and Turkey by signing the amendments to the decree "On measures to ensure the national security of the Russian Federation and protection of citizens of the Russian Federation from criminal and other illegal actions and on the use of special economic measures against the Turkish Republic."